For Sound Production you can totally trust in, contact our professional staff at Master Sound Productions. Master Sound Productions is one of the top stage rental sources in South Florida and has been in business since 1996. You can rely on our friendly staff to have you choose all of the right sound equipment for your specific needs. We have an excellent reputation we are very proud of and work hard to keep up with. We always provide high-quality service and sound equipment. We can help you with any type of production, small or large. Our rates are affordable and our equipment is always tested before we deliver them to your location. Whether you are planning a concert, festival, wedding, trade show, grand opening, or anything else, we got you fully covered! Make an appointment with us today and we will be happy to answer all of your questions. You will not regret hiring us! Sound Production from Master Sound Productions will not let you down. Our friendly staff is committed to making certain your special day runs smoothly and without any problems. They will stay at your venue the entire time to make certain things run flawlessly. We will work very hard to exceed all of your expectations. Our sound engineers are highly-experienced and will do all they can to meet your needs. If you need anything else other than sound equipment we have a huge selection of products for you to choose from. We can deliver anywhere in the country and for a reasonable price. Call us today to hear more! Master Sound Productions provides a strong base to build long-term relationships with our clients. 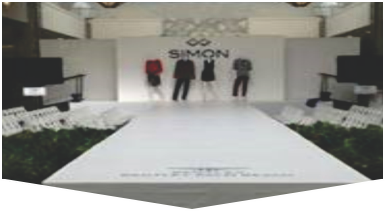 Call us for unrivaled Rental, Production & Event Labor services in Miami, Broward, Palm Beach & Florida Keys. 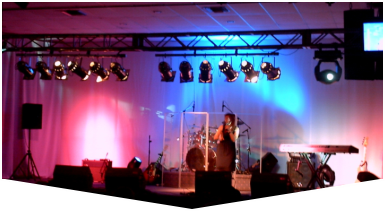 We have the lowest rates on Sound Productions, Lighting Rentals and Portable Stage & Truss Rentals. We stock only the top brands. 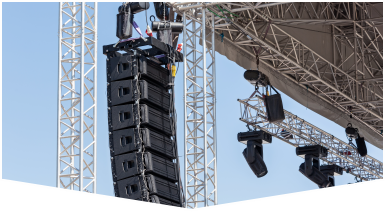 Our team is certified in Sound Engineering, Monitor Engineering, Lighting Designs, Riggers & Stage Hands.